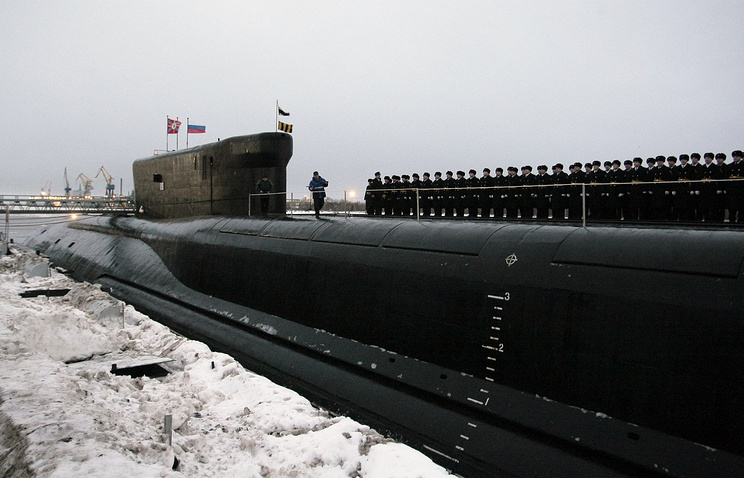 All new Russian Navy ships and submarines will be equipped with the Fizik-1 universal deep water homing torpedo which has a target range 2.5 times greater than the USET-80, currently in service, a military source told RIA Novosti on Wednesday. The source added that although the same size, the torpedo had a broader range, a more powerful warhead and a perfected homing system. 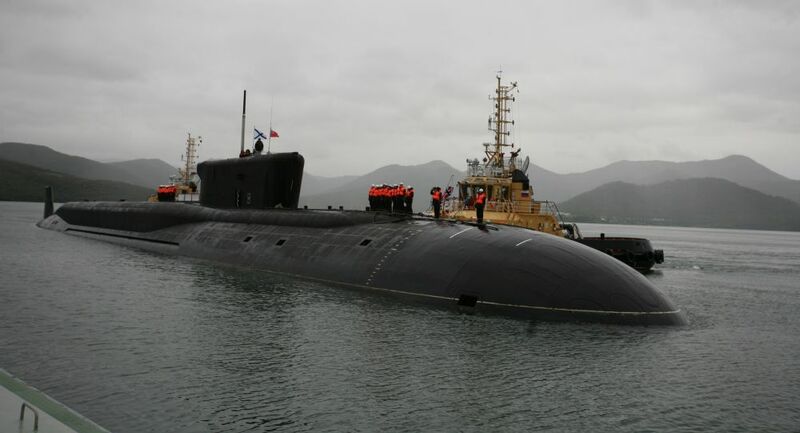 “The Russian Navy began rearmament using the new 533-millimeter caliber Fizik-1 torpedo with an increased strike range of up to 50 kilometers [31 miles],” the source said. The new torpedo is estimated to be 7.2 meters (23 feet) long, weigh 2,200 kilograms (4,850 pounds) and have a warhead weighing 300 kilograms. The engine uses specially designed fuel instead of oxygen and water.